Sunny? Hmmm maybe not with the thunderstorms forecast for Friday and the cloud on Saturday but don’t let that cast a shadow on your weekend, whilst the nation flirts furtively with the summer weather, bring forth your inner sunshine and enjoy the many things to see and do in our beautiful Vale, here are a few of our top picks! Aylesbury Tennis, Squash and Racketball Club is offering tennis for free between 1pm and 3pm, to find out more Adults, kids & families, lovely way to spend a few hours this weekend and tennis is such a great sport to get into. 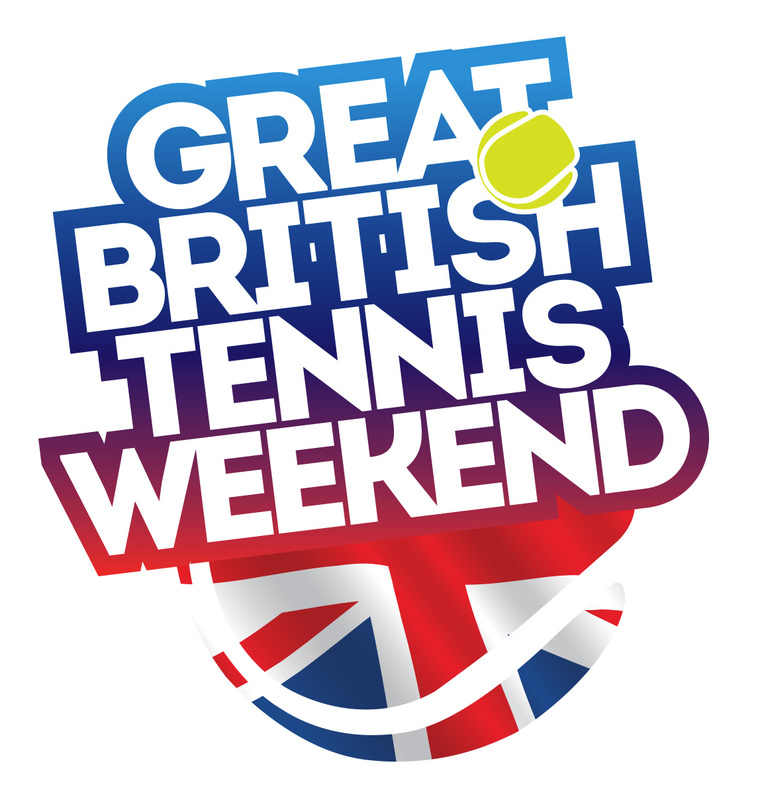 With The Boodles at Stoke Park, 23rd-27th June attracting some of the biggest names in tennis and The Queens Club famous for it Stella Artois Tournament, now Aegon Champsionship, 15th-21st June of course the infamous Wimbledon Tournament, 29th June-12th July, get into the spirit, nows the time to dust off your raquets and play ball. Oh wow, this weekend at our beautiful theatre – Thank You For The Music on Friday, the Fabulous Abba and Bee Gees concert is on Friday 12th June – in all its spectacular spangly sequined splendour, then The Chuckles of Oz on Saturday, hilarious take on the Wizard of Oz, lots of audience participation and suitable for all ages. 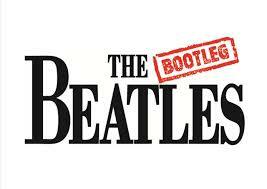 The Bootleg Beatles Sunday 14th June, like watching the real thing. Special guest rock legend Neil Murray (of Whitesnack and Black Sabbath fame) will be attending the festival on Saturday, open from 1pm till late, fully stocked bars with real ale, local ciders, and lager. There will be a BBQ and hogrost and a afternoon tea tent! lots of entertainment for the kiddies, bouncy castles, ice creams and a selfie station! Loads of parking tickets available from the school or the Eight Bells in Long Crendon, £5 adults, £3 children.